Rock 'n' Roll Truth: Larkin Poe partner with BILLBOARD to premiere "Honey Honey"
Larkin Poe partner with BILLBOARD to premiere "Honey Honey"
Ahead of the band's new record Venom & Faith (released via Tricki-Woo Records on November 9, 2018), Nashville-based sister duo Larkin Poe have teamed up with Billboard Magazine to premiere their newest single "Honey Honey". Beguiled by the dubious baseline of the song's intro, Larkin Poe build a villainous atmosphere on "Honey Honey." The sinister slide guitar recalls the sound of Nick Cave and the Bad Seeds before transitioning into the melodic poetry of the song's chorus. "Honey Honey" toggles back and forth between these sounds, eventually connecting the two with the determined rhythm of marching percussion leading the path to it's suspenseful ending. 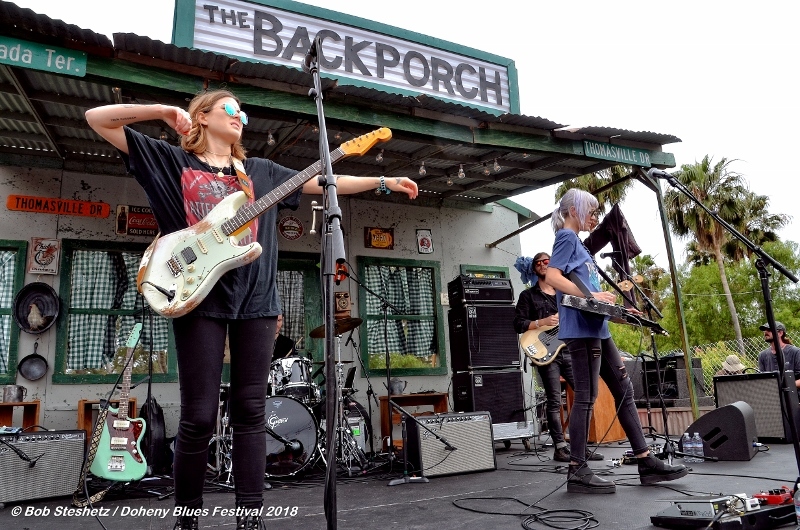 Larkin Poe's Rebecca Lovell explained exclusively to Billboard, "It was so exciting to play around and build a section that would complement the song. I love how the start is; We were talking to our engineer as we recorded the song and he was blown away by how spare we wanted it to be, just with an upright bass sound. We stuck to our guns with that and we stumbled on the idea that made the song stick together." 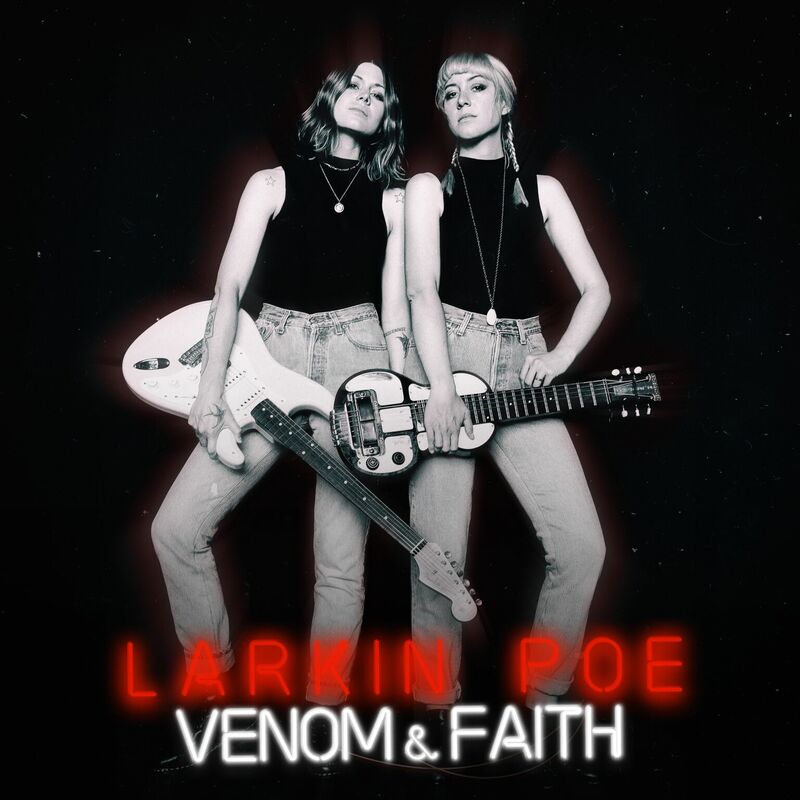 As the follow-up to their critically-acclaimed second album Peach, which was nominated for a Blues Music Award for Best Emerging Artist Album, Venom & Faith was produced by both the band and their long-time engineer Roger Alan Nichols. Those who pre-order the record will receive "Honey Honey," "Bleach Blonde Bottle Blues," Sometimes," and “Ain’t Gonna Cry” as an instant free download.